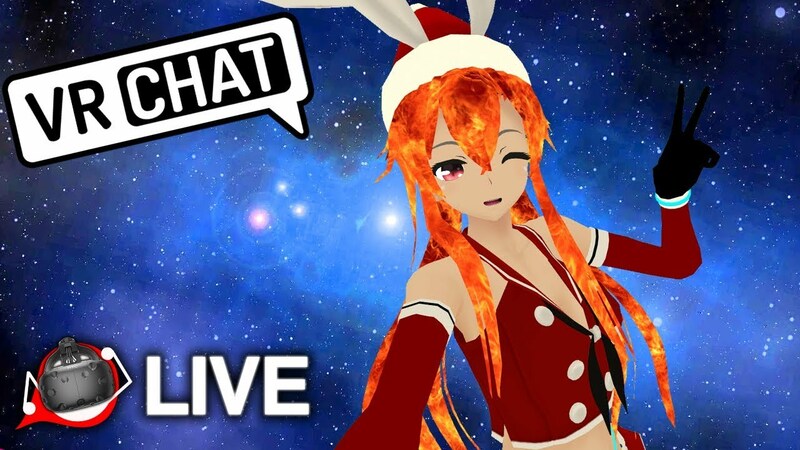 Scroll down for the #VRChat conversation report for November 26th, 2018 EST. When it comes to participants, we ranked 17th among 494 conversations. In terms of the number of posts, we ranked 17th out of 494 conversations that took place. This conversation ranked 9th out of 494 in terms of the amplification of ideas & content. There were 177 reshares, 73% of posts, during the course of the conversation. 23% of participants in this conversation shared a total of 21 unique pieces of content. Here are the basic facts of the conversation for for November 26th, 2018. 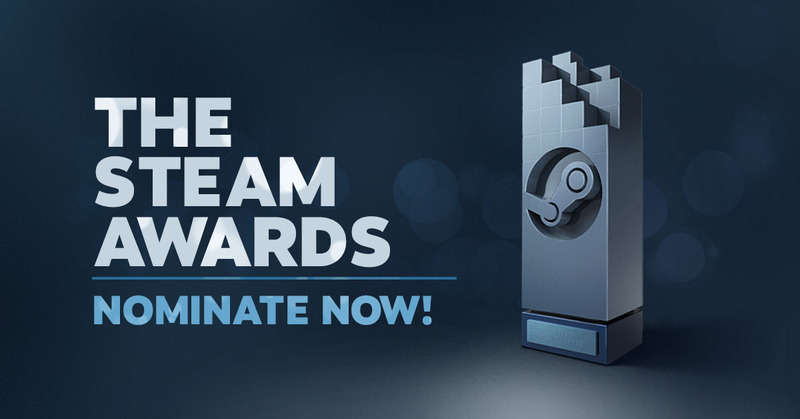 It is time again to convene the Steam Award Selection Committee, whose sole task is to nominate the best and brightest of the year. This esteemed committee is composed of those most qualified to judge: you! You must determine who elevated the medium of games, by metrics as unique as the field of contenders. To that end, we present a few new categories by which to measure greatness. 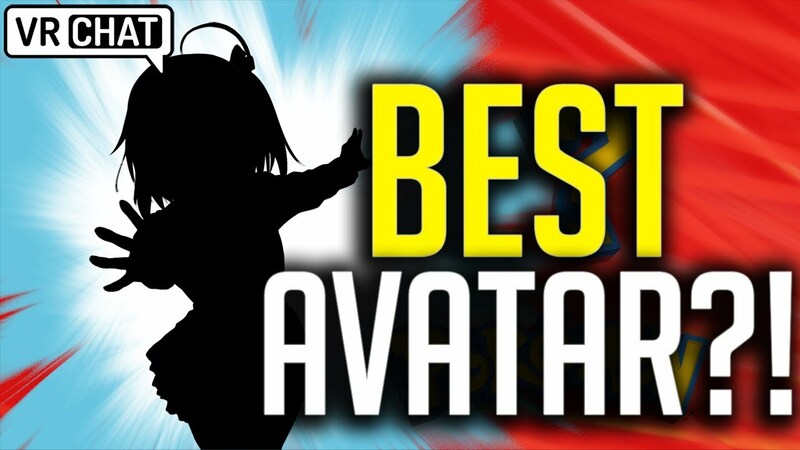 The choice is yours – now go forth and nominate!